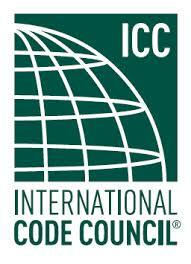 The International Building Code (IBC) is a model building code developed by the International Code Council (ICC). 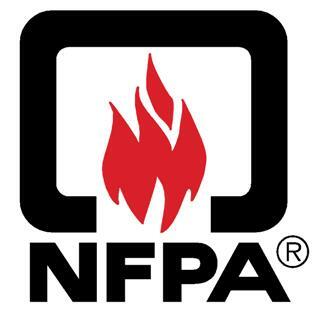 A model building code has no legal status until it is adopted or adapted by government regulation. The IBC provides minimum standards to insure the public safety, health and welfare insofar as they are affected by building construction and to secure safety to life and property from all hazards incident to the occupancy of buildings, structures or premises.